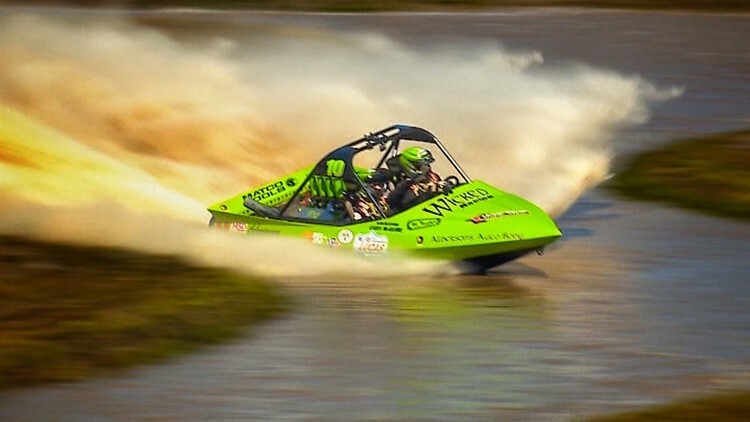 Sprint Boat Racing began in New Zealand in the 1970s and is now making waves in the Northwest. 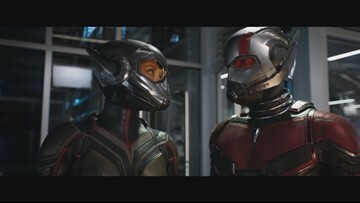 Ant-Man and the Wasp is out in theaters this week, and Jim has the Northwest television exclusive with the cast. Local barista provides more than a coffee and a smile to her customers. The Battle of Dunkirk shifted the course of World War II and became a lasting symbol of British solidarity. 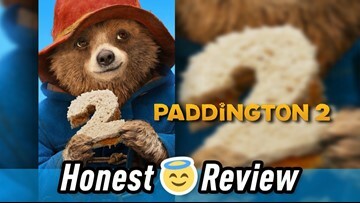 Paddington 2 is rated PG and opens Jan. 12. 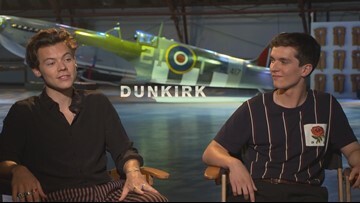 It stars Sally Hawkins, Hugh Bonneville, and Hugh Grant. Love 'em or hate 'em, there will be more than 20 sequels in 2018. Here's a look at some of the most noteworthy. I, Tonya is rated R and stars Margot Robbie, Allison Janney, and Sebastian Stan. It opens in theaters on January 5. 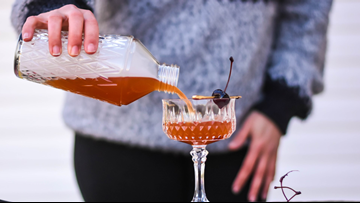 Grab a drink and take a seat. The stars are wining and dining, so why shouldn't we? 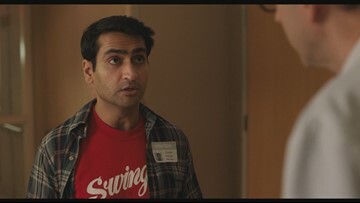 Four movies didn't make the nomination cut, but deserve your attention! 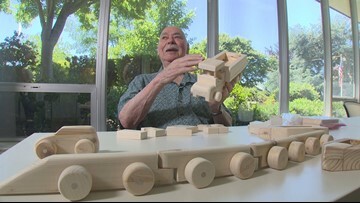 A former physics professor is combining his love of logic with woodworking to help disadvantaged children learn.